Andrew Wheatley Photography: Misty Morning Hartland Vale. 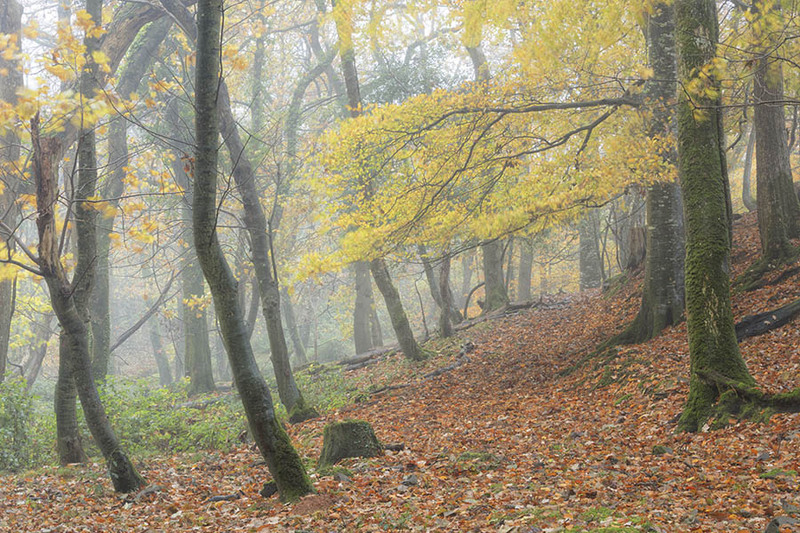 The mixed broad leaf woodland known locally as Hartland Vale, retains some of it's autumn colour late in the season and with a mist hanging in the air looks stunning on a cool November morning. Hartland. North Devon. November 2016.